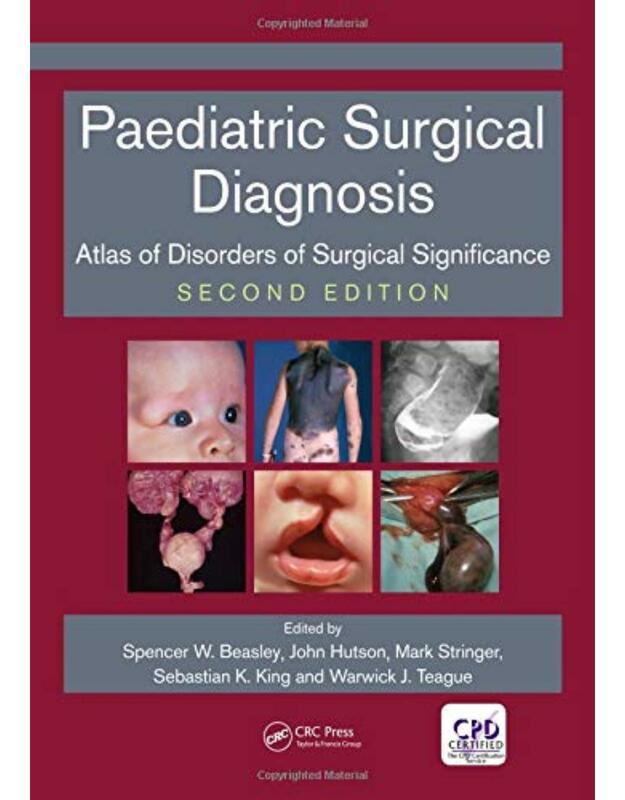 This second edition of Pediatric Diagnosis is a colour atlas of clinical conditions in pediatric surgery. 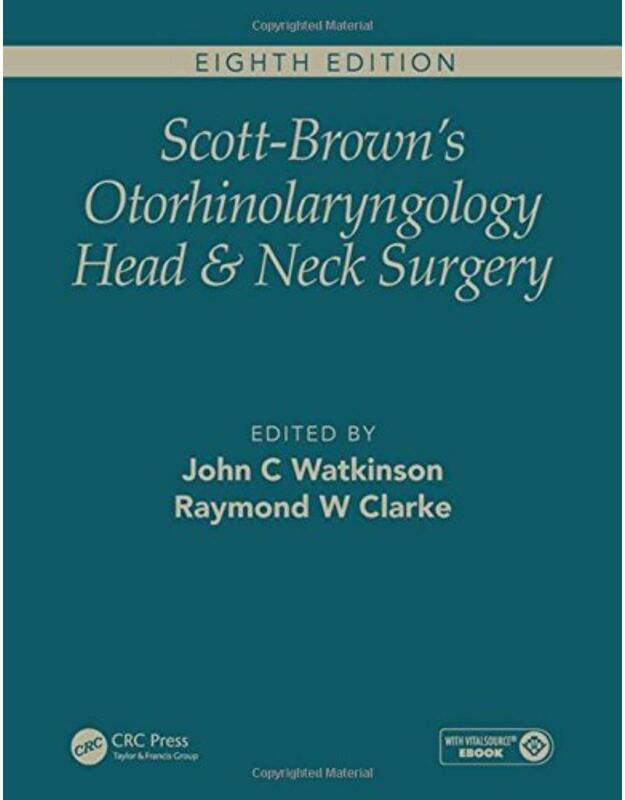 It provides an illustrated guide to the diagnosis of all common and most rare paediatric surgical conditions. Extensively used for examination preparation, the atlas comprises 1400 photographs of congenital and acquired anomalies. 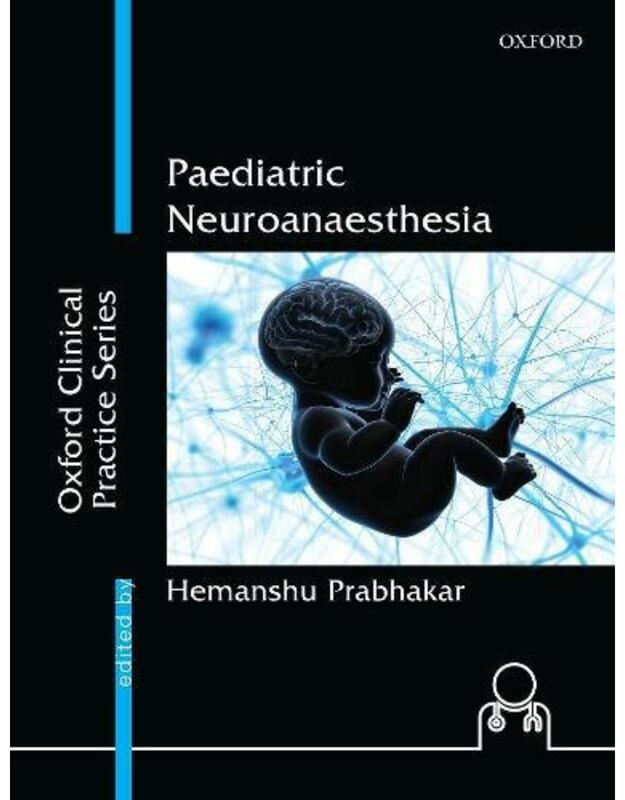 This book offers extensive coverage of all the common, and many of the rare conditions in paediatric surgery. 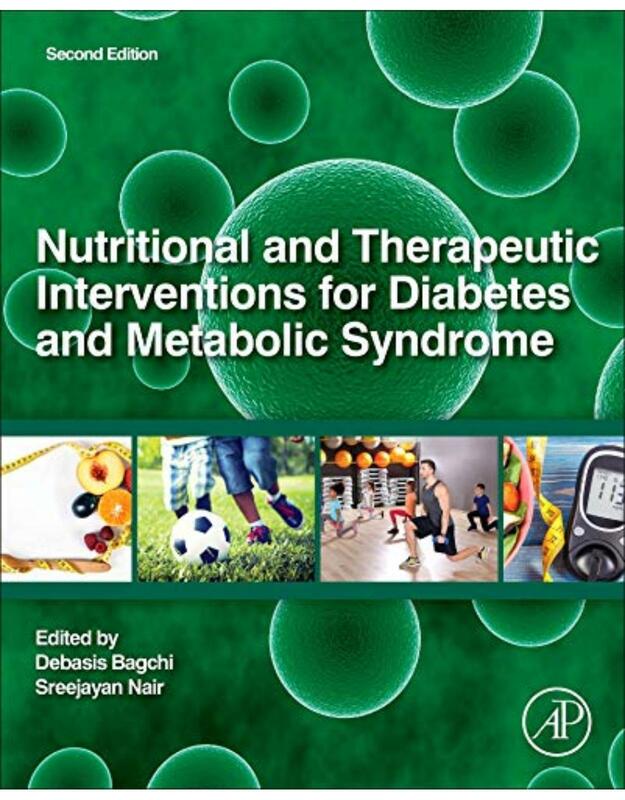 Table of Contents Antenatal diagnosis. Major neonatal conditions. Head and neck. The thorax. The abdomen. Abdominal wall and inguino-scrotal conditions. The Urinary tract. Gynaecological conditions. The limbs and soft tissues.